One Week Left to back Village Monsters on Kickstarter! There is only one week left to back the Village Monsters Kickstarter. Are you ready to join the village? Have you ever wondered what goes on inside the world of an abandoned video game? What happens to all the NPCs and monsters after their game is powered off for that last time? 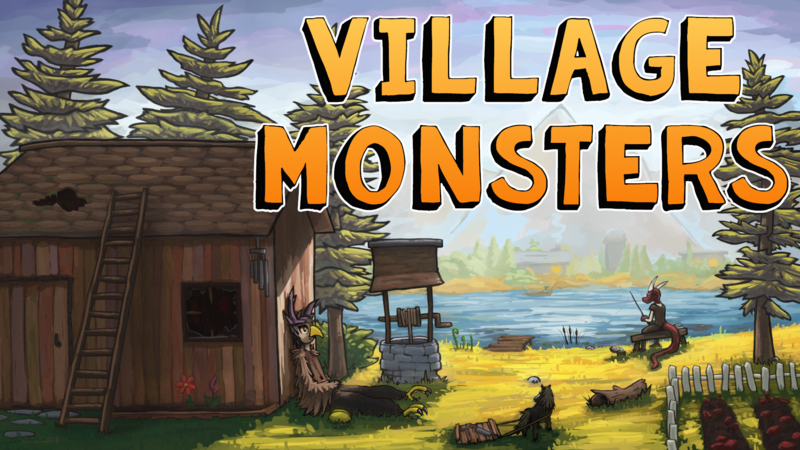 Village Monsters is a relaxing life sim set in one such world. You play the role of someone booting up a forgotten game for the first time in decades only to find that it is nothing like you remember. All those monsters that were once enemies are now peacefully living in a village of their own making and stranger still, they're inviting you to join them. I've been regularly posting new demos to Itch since I began this project in January, and I'd love for you to take a peek and see if it interests you! 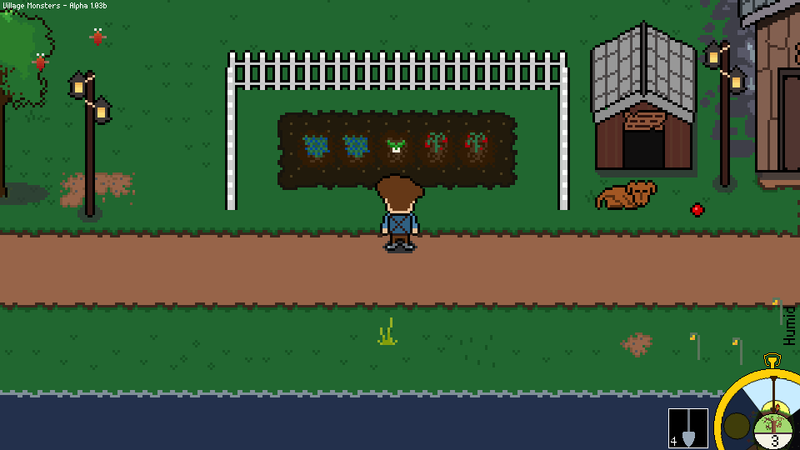 Once described as a faff about simulator, Village Monsters has found ample inspiration from the likes of Animal Crossing, Mother 3, and Undertale to create a carefree - yet monstrous - village life experience. 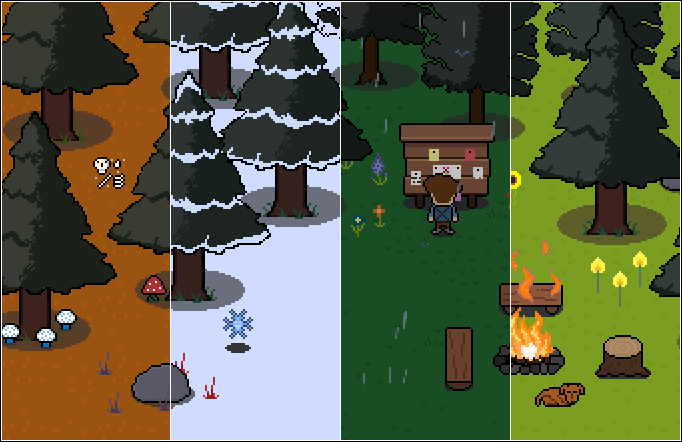 Between pursuing hobbies, furnishing your home, talking with whimsical monster villagers, and solving mysteries, there are no shortage of activities to pursue during your time in the village. 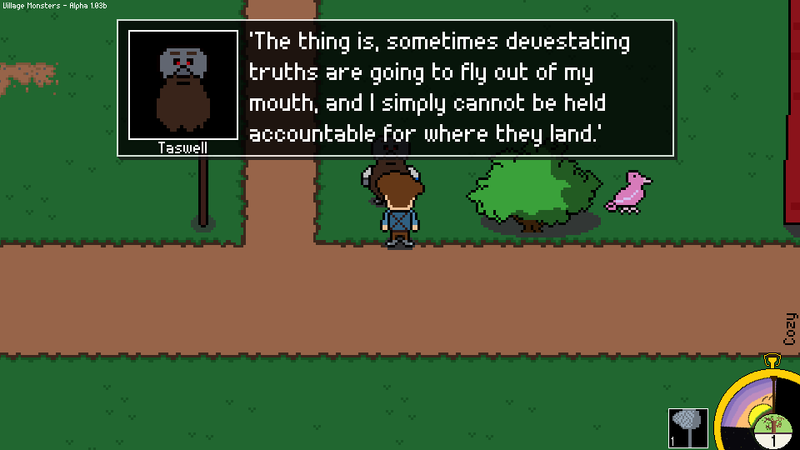 The world of Village Monsters may be digital, but that doesn't stop it from feeling alive. From sunrise to sunset, you'll find a world that changes all around you. Sparrows fly overhead during the day while owls patrol the night. Villagers hang out at home while it it's raining and go shopping for new furniture after it clears. Village Monsters is a one-person project, and I really need your help to finish making it! 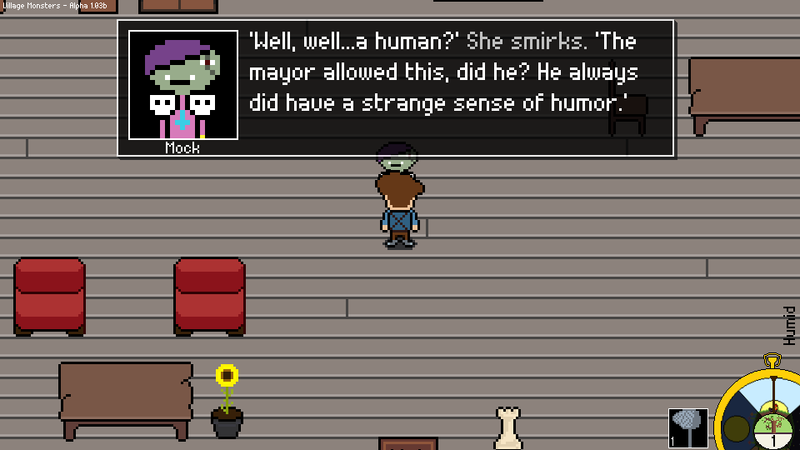 Please consider backing the Kickstarter if you're a fan of life simulation games, monsters, or bad jokes! 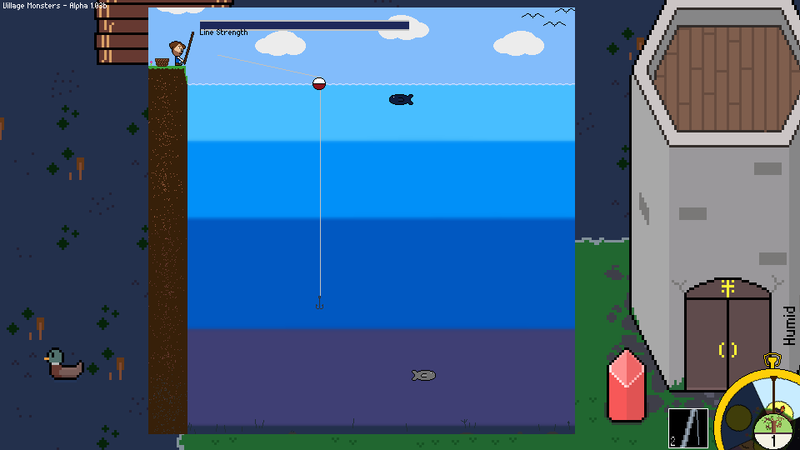 Click Here to Back Village Monsters!